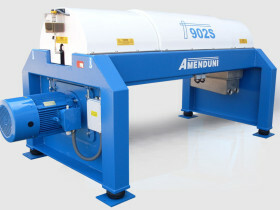 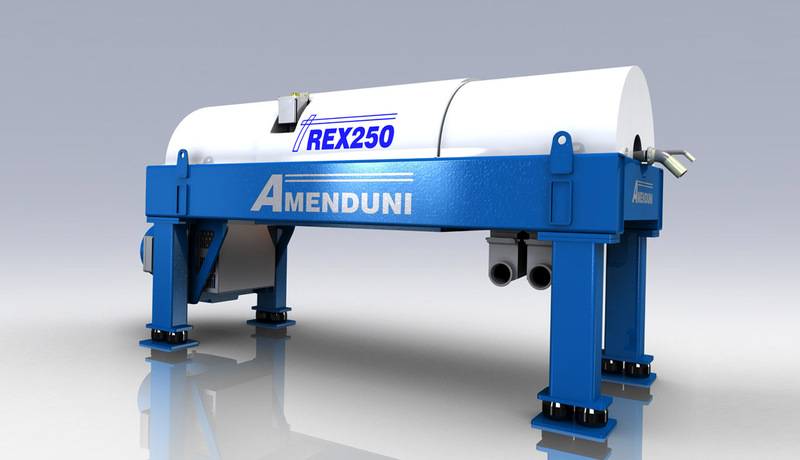 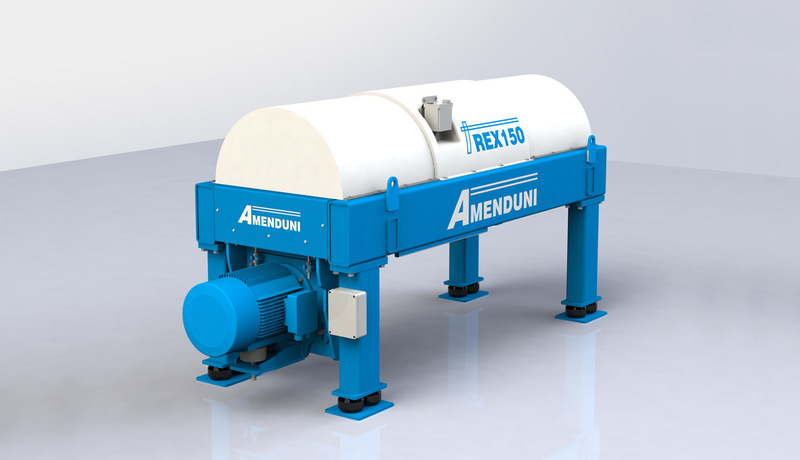 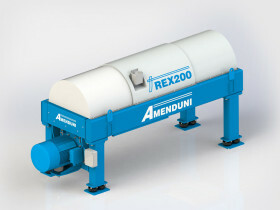 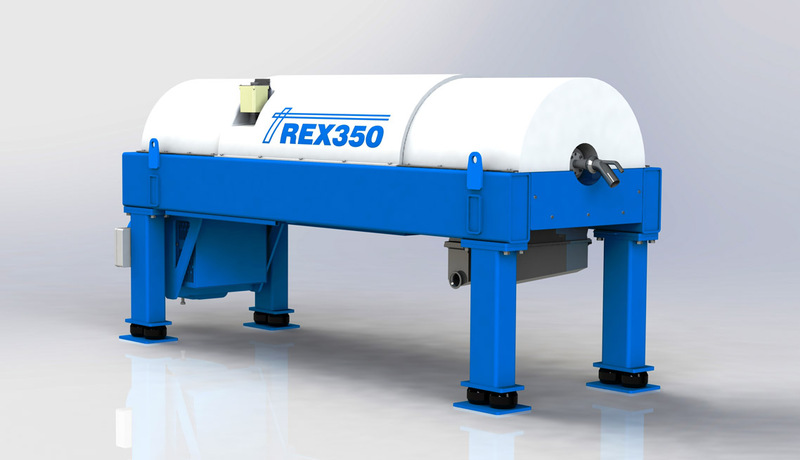 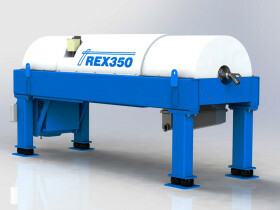 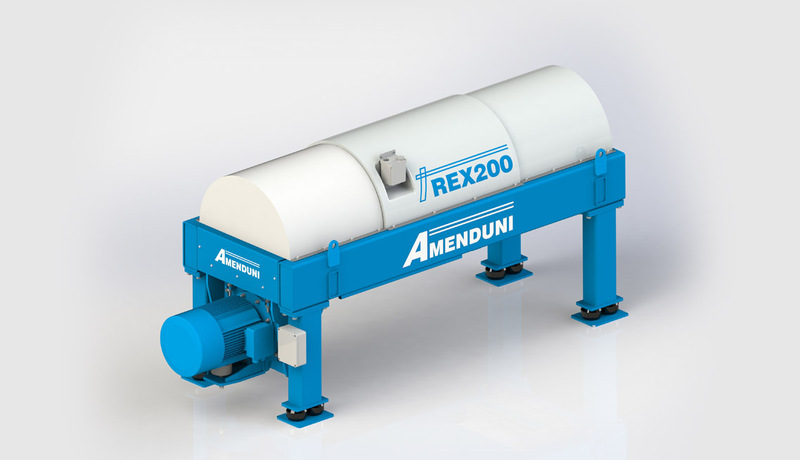 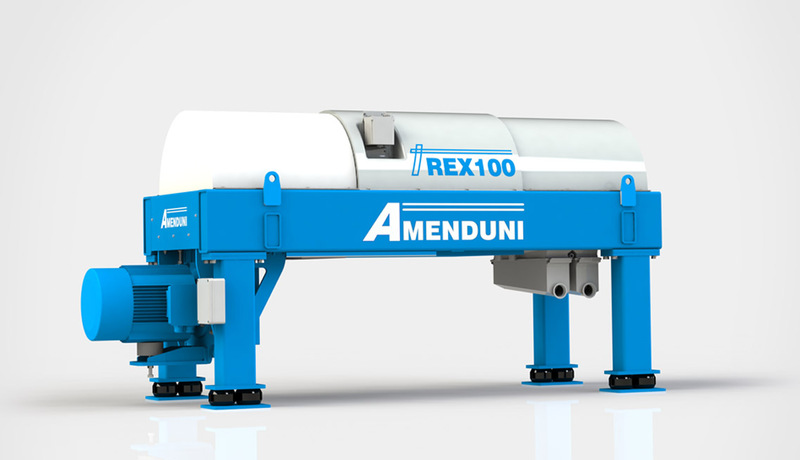 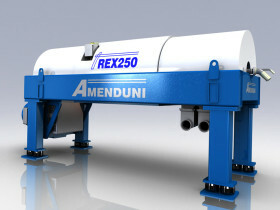 The Amenduni Centrifuges with horizontal axis are prepared for the two phases process (oil and pomace), and the three phases (oil, water and pomace) and pomace reprocessing. 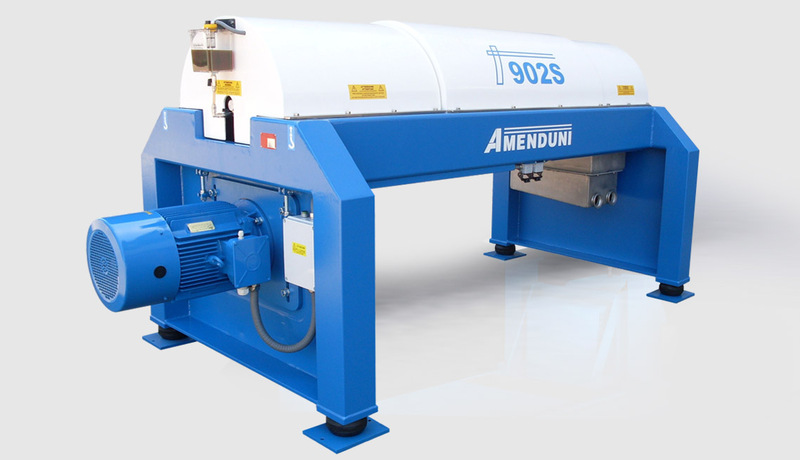 They are characterized by the simple regulation of water and oil levels and the pomace humidity. 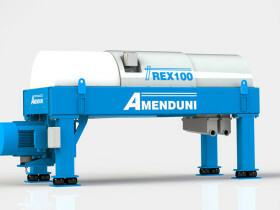 Available versions: 902S, REX100, REX150, REX200, REX250, REX350 e REX400. 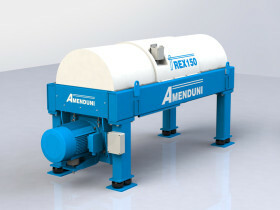 The Amenduni decanters ensure a high stress and vibration resistance.